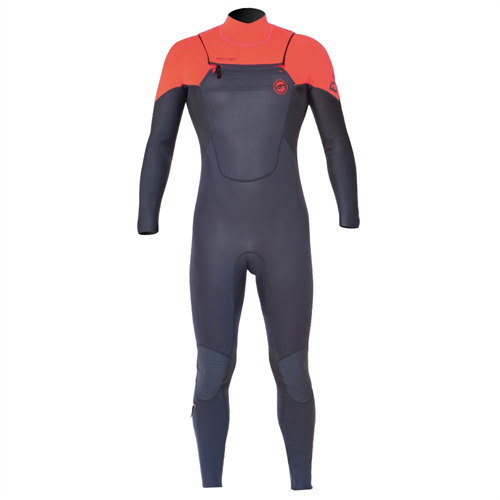 The Prolimit EVO Free-X 3/2 is our freezip wetsuit for the perfect fit and easy entry. The suit is constructed using glued and blindstiched seams for comfort, seal and durability. The freezip entry system is easy to use and keeps the suit very flexible. Freezip construction, an innovation which Prolimit introduced 23 years ago.